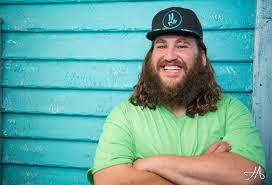 Wednesday December 27th we have Zach Deputy (Funk/Soul, Savannah Georgia) performing live at Whiskey Jacques!! Doors at 9p.m. Purchase tickets online for $20.00 or $22.00 behind the bar/day of show.